Jaguar Land Rover India will increase prices by four per cent on select models in its range, but has not confirmed which cars have been affected by the hike. 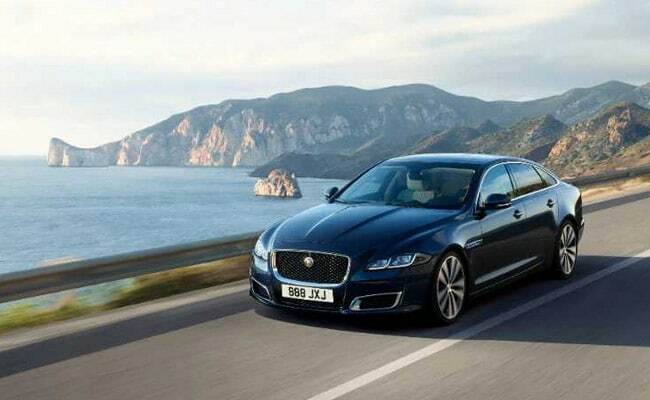 Jaguar Land Rover will be increasing prices, on select models in India with effect from April 1, 2019. Prices will be hiked by four per cent, the automaker announced in a statement. However, it did not confirm which models will be affected by the price hike. The Tata Motors-owned manufacturer retails a host of models under the two British brands including the Jaguar XE, XF, XJ and F-PACE as locally manufactured products and the F-Type sports coupe and convertible. The Land Rover portfolio comprises the Discovery Sport and Range Rover Evoque as locally manufactured products, in addition to the Range Rover Velar, Range Rover, Range Rover Sport and the Discovery range of SUVs. JLR has a presence of 27 outlets operating out of 25 cities in India. Jaguar's product range starts from ₹ 40.61 lakh for the XE sedan, while the Land Rover line-up is priced from ₹ 43.80 lakh (all prices, ex-showroom) for the Discovery Sport. The automaker joins Toyota Kirloskar Motor (TKM), which also announced a price increase across its products last week to offset the hike in input costs. The Japanese manufacturer did not disclose though, the quantum of the hike and the models affected by the same.